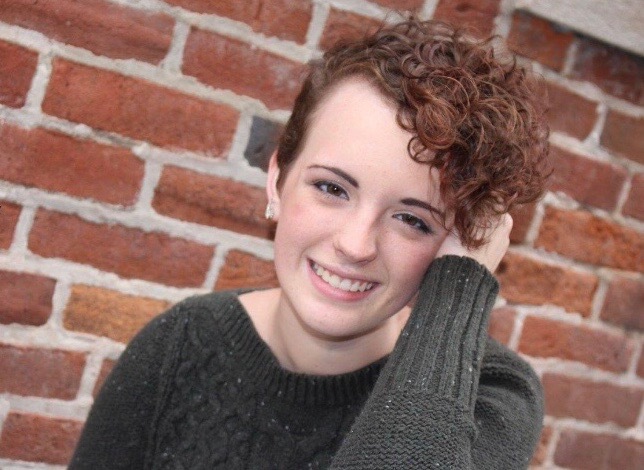 Alison C. White, 17, passed away on Wednesday, January 16, 2019. Born on March 23, 2001, she was the daughter of Billy White, Jr. and Heather Bradley. An exceptionally smart young lady, Alison graduated a year early from Eastbrook High School in 2018. She was currently working as a barista for Three Crowns Coffee in Warsaw, which she loved. She had also previously enjoyed working for Ivanhoe’s, Art In Motion, and Payne’s. She loved music, playing the ukulele, singing, reading, drawing, animals, and spending time with her friends. Her soft spot for animals, particularly cats and dogs, began at a very young age. Alison was exceptionally motivated; if she set her mind to something, she was determined to accomplish it. She was kind, compassionate, a hard worker, and always willing to help others. Alison is survived by her mother, Heather Bradley, Marion; father, Billy (Autumn) White, Oakville; sister, Alexandra Bradley, Sims; step-brother, Logan Walker, Oakland; step-sister Ryleigh Walker, Oakland; uncle, Matthew (Nichole) Lakes, Fairmount; aunt, Jennifer (Brian) Smith, Marion; special cousin, Zach Lakes, Fairmount; cousins, Megan and Emily Smith, Marion; grandparents, Joe and Debby Gordon, Garold and Teresa Bradley, Judi Clark, and Billy White, Sr.; special friends, Cassie, Courtney, Kaylene, and Claire; and her dog, Ceil. She was preceded in death by her step-father, Jeremy Bradley, and grandpa, Larry Lakes. Arrangements have been entrusted to the College Park Chapel of Armes-Hunt Funeral Home and Cremation Services, 4601 South Western Avenue, Marion, Indiana 46953, where a visitation will be held on Wednesday, January 23, 2019, from 11:00 a.m. to 1:00 p.m. A funeral service celebrating Alison will follow at 1:00 p.m. with Pastor Ron Meyer officiating. Burial will take place at Atkinson Cemetery in Marion. In lieu of flowers, the family requests that contributions be made to the funeral home to help with funeral expenses. Online memories and condolences may be made at www.armeshuntfuneralhome.com.